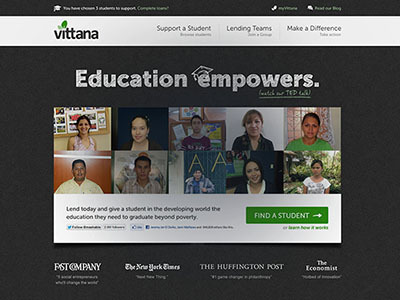 Vittana was the pioneer provider of digitally crowd-funded microloans to students in the developing world who could otherwise not afford higher education. 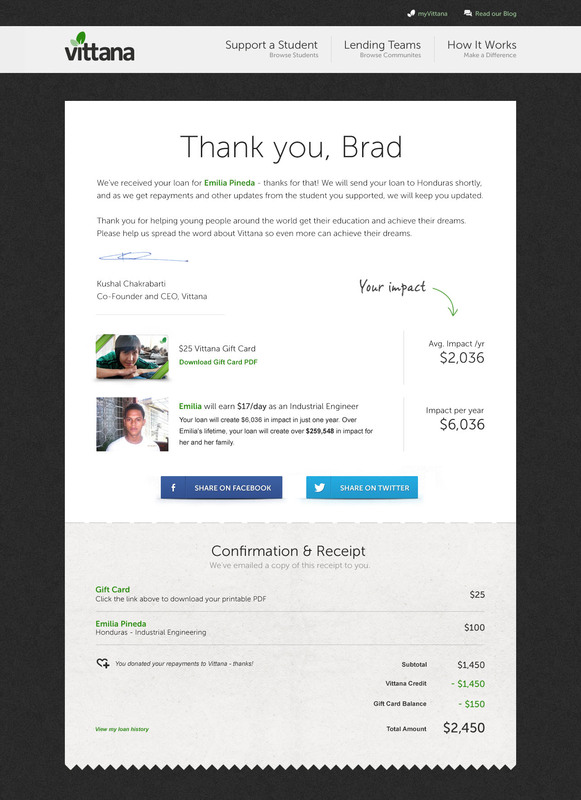 During my time as Product Director, Vittana doubled crowd-funded loan volume through our web platform to over $2M/year. 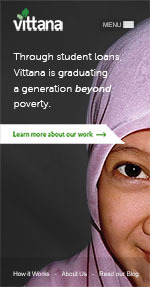 Vittana was a non-governmental 501(c)(3) non-profit organization headquartered in Seattle— partnering with Kiva in 2014 and then closing its doors shortly after. Working sprint-by-sprint in an agile environment Vittana was able to quickly assess the needs of our users and provide updates in short order. Employing multi-variant testing and stringent traffic analysis we iterated into a highly successful platform—rapidly bringing forth increased traffic and revenue. 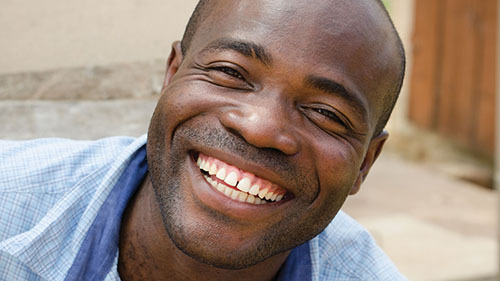 In early 2014 Vittana was heavily focussed on bringing education to young people all around Kenya. Check out this video we shot featuring some of our amazing Kenyan students. Featured on WSJ Video Live's "Next big thing in tech"
"the next big thing" in social entrepreneurship.